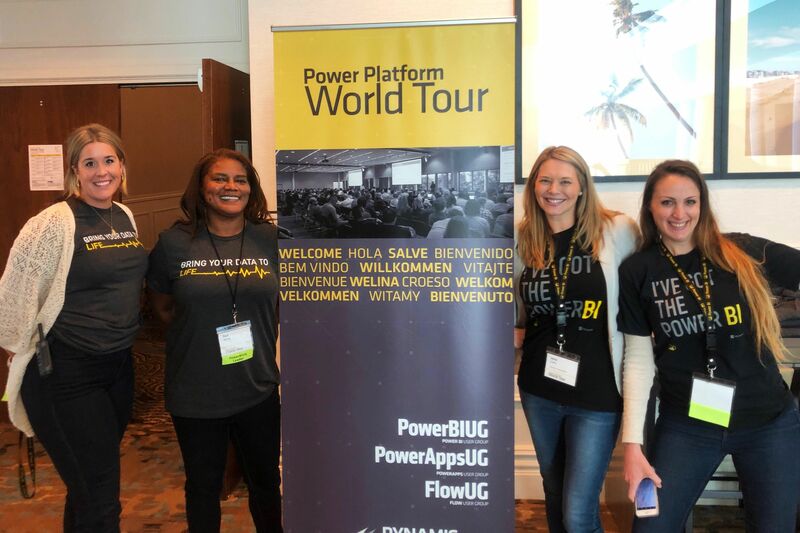 Did you miss the Power Platform World Tour in Tampa? Here’s a recap of the event (and don’t forget, we’re making several stops across the world this year so take a look at our schedule and don’t forget to submit YOUR city here ). Tech-centric learning was in full swing during our very first stop of the 2019 Power Platform World Tour in sunny Tampa, FL! 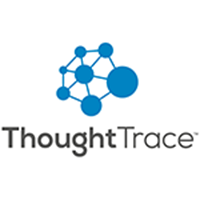 An enthusiastic group of IT Managers, Developers, Business Analysts and University of South Florida students attended the two-day event geared toward New Business Users, Power Users and Technical Users. This year we’re excited to get the future of the tech industry involved in our event. Students were given a task the week prior during USF’s Power BI Day, to create a ‘Dashboard in a Day’ for a chance to win a free ticket to the event. Throughout the 2-days they had the opportunity to network with Microsoft and other tech experts, gaining valuable knowledge for a future career in technology. Microsoft’s Power BI Senior Program Manager Charles Sterling, kicked off the conference, presenting on New capabilities and AI advantages of Power BI, leaving the audience eager to learn more throughout the next two days of sessions. A key takeaway for attendees was learning how to integrate new technology with existing systems, create applications to transform customer experiences and master the skillset for rapidly innovating systems to aid in driving transformation within their organizations. To view the blog recapping the entire event, click HERE . This was just the first stop on the Power Platform World Tour! Be sure to follow along the 2019 Power Platform World Tour and we look forward to seeing you at the upcoming events! View the Tampa Power World Tour schedule & directory. Join the Tampa - Power BI User Group to gain access to the session materials after the conference.